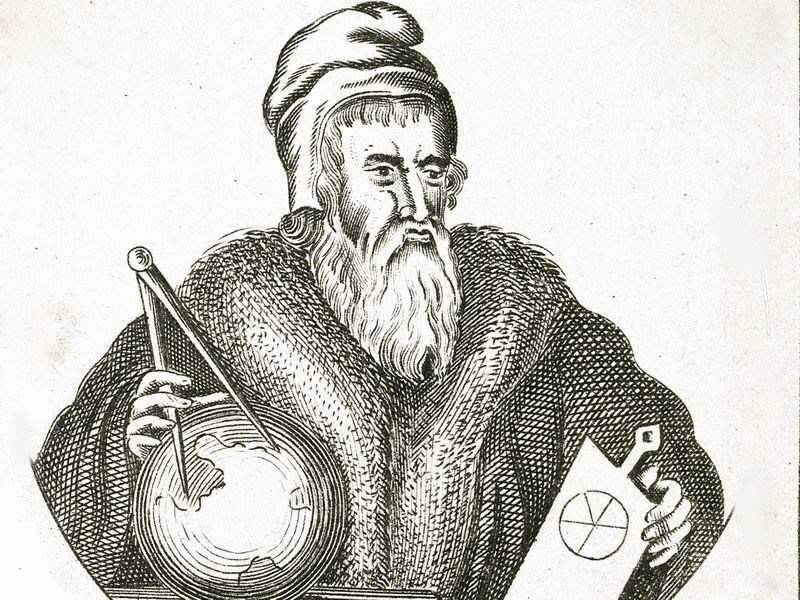 John Dee’s Life Shows Science’s Magical Roots #MakerEducation « Adafruit Industries – Makers, hackers, artists, designers and engineers! This piece from SmithsonianMagazine looks back at the life of John Dee, to a time where magic and science weren’t so easily distinguishable. He carried on a lengthy conversation with spirits. But he was also a Cambridge-educated scientist who did postgraduate work with the likes of Gerardus Mercator, a cutting-edge mapmaker in a time where maps were–as today–essential technology. He was an authority on navigation who was “intimately involved in laying the groundwork for several English voyages of exploration,” writes Encyclopedia Britannica. He even suggested that England should adopt the Gregorian calendar.